Indulge yourself in an authentic taste of Indian palate as you experience the richness and flavour of its regional favourites. 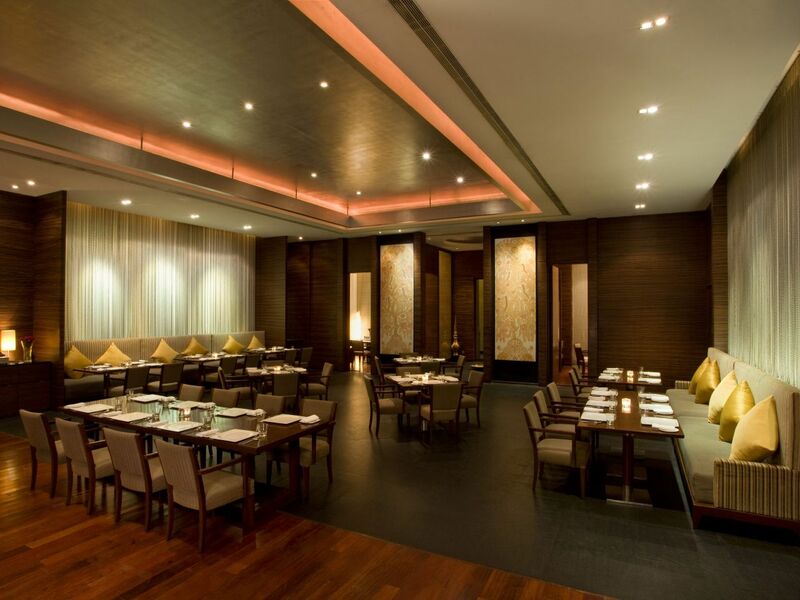 Inspired by age old delicacies of North and South India, Deori offers an array of the beloved delicacies. 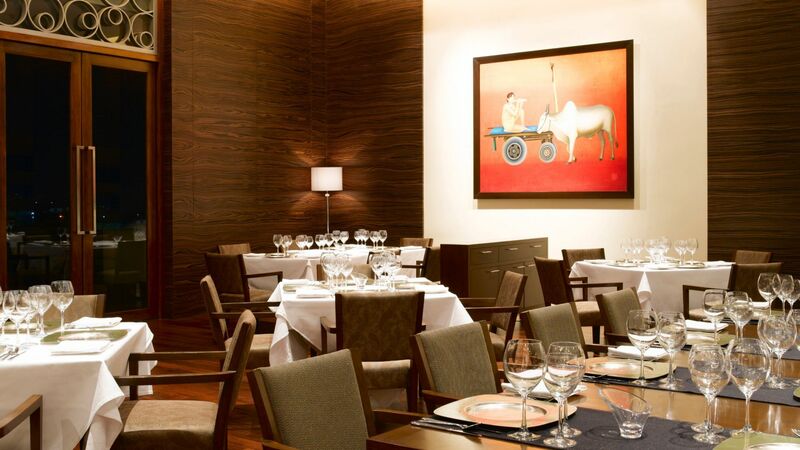 The restaurant echos the passion of fine dining experience of India with its ellaborate Nawabi low-seating dining space, artistic wall decorations, the majestic paintings and the tune of subtle Indian Classical music. Deori also offers an outdoor patio area with a private garden overlooking the valley, with a selection of Indian drinks at "Darbar"
Experience the all new Draped private dining and the Sweetness of "Mithai Ghar"
Designed in an elaborate wooden structure with high ceilings and glass walls that plays with the abundance of the green escapade, the restaurant accommodates a live Tepenyaki counter, with spacious family seating as well as elegant outdoor patio, a romantic private outdoor Pavilion, and two indoor private dining areas. Enjoy the weekdays with the eclectic spread along with a live station at the Lunch & Dinner Buffet from Monday to Friday. Enjoy the Special Outdoor Sunday Brunch with Family and Friends in Collage at Hyatt Hyderabad Gachibowli. Sit back and indulge yourself in your favourite choice of beverages. Selection of cigars and cigerattes. Cafe', offering assorted selection of coffees, tea and accompaniments. The elegant low-seating couches, the submerged bar and the majestic backdrop of the lobby waterfall invites a refined leisure experience. 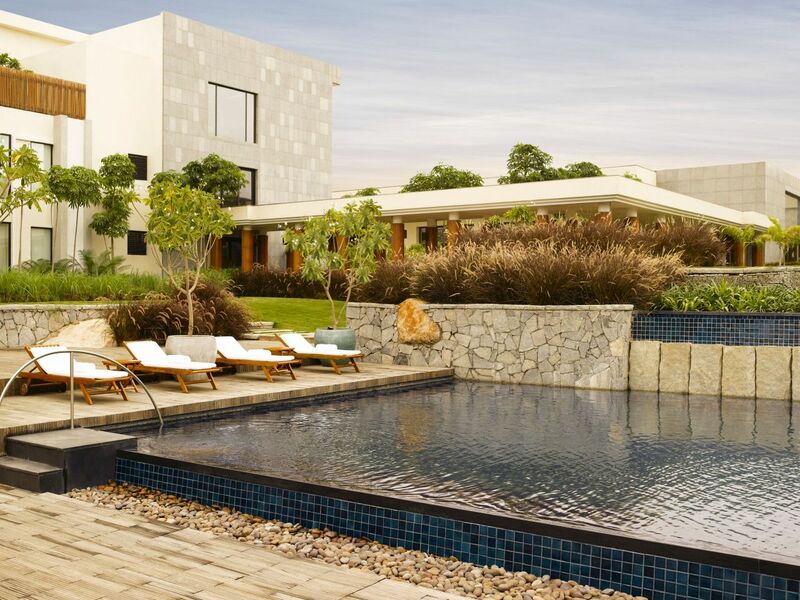 Overlooking the picturesque swimming pool and serene landscape of natural rocks and greenery, this poolside bar in Hyderabad offers a rustic setting, ideal space for guests to bask in the midday sun, indulge in conversation or simply be at leisure. The pool bar is selectively operational with a light snack or a drink on a special request. 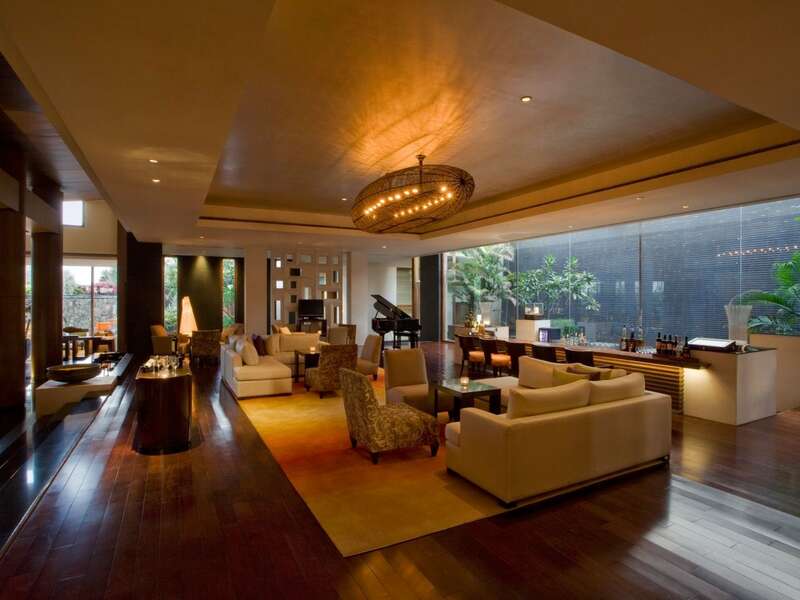 It is also fully functional when it hosts a formal or informal gathering of minimum 20. This arrangement requires a prior intimation of 48 hrs. It is also operational every Saturday celebrating a poolside barbeque with beer, License to Grill. 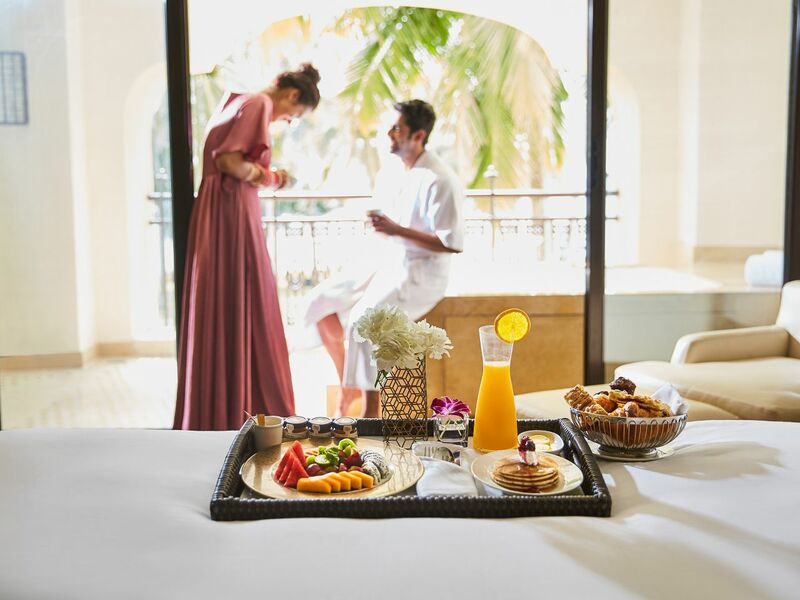 For the ultimate in convenience, 24-hour Room Service is available for guests who wish to dine in the privacy of their rooms, be it a working lunch or a romantic candlelight dinner. Choice of beverages, alcohol being served only from 11 am to 11 pm. Special Children’s Menu features conventional favourites and a delectable choice of ice-cream and milkshakes. Late Night Menu from 12 pm to 6 am. An eye catchy, colourful stall, with goodies and delicacies is a must try for every customer. 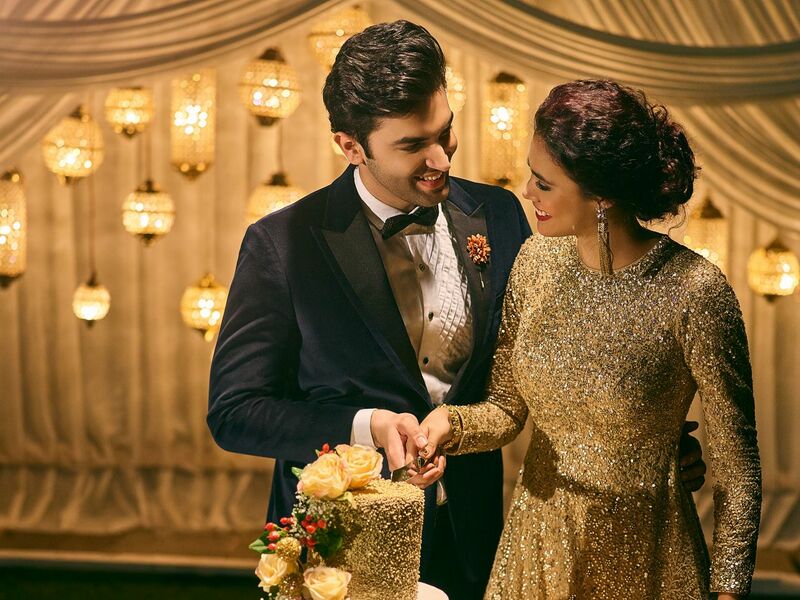 We provide customised and on the menu delicacies for every celebration and occassion. 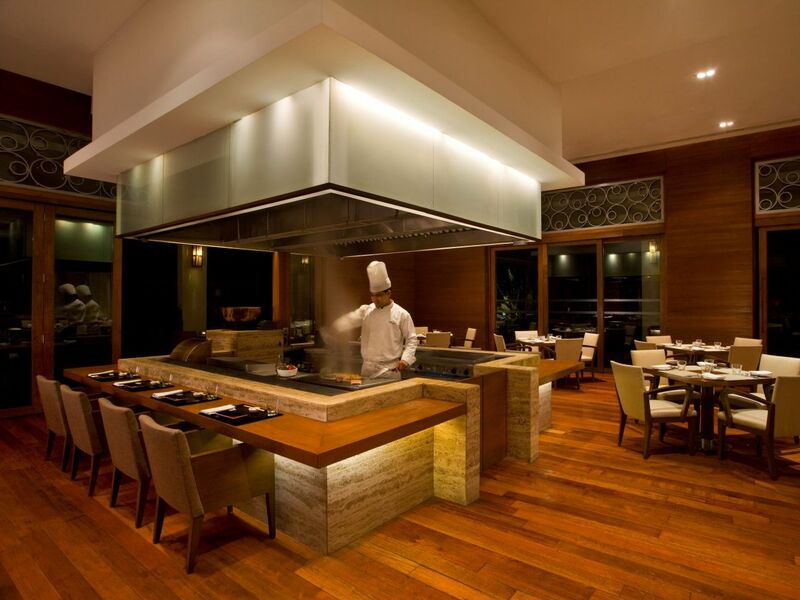 Enjoy takeaway, with options of Gifting, souvenir options, home-made delicacies, authentic condiments available to you.